As a dedicated Subaru driver, we understand that you value the quality of your sedan, crossover or SUV. 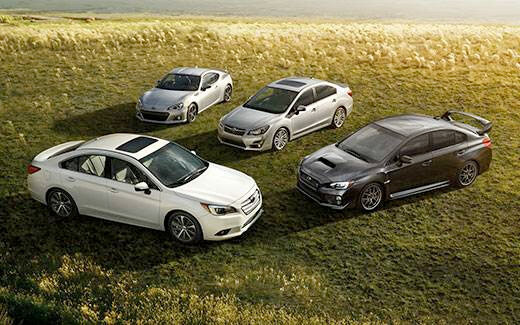 That's why Baxter Subaru is proud to offer Subaru drivers the Guaranteed Trade-In Program (GTP). If you're looking to trade in and trade up to a new Subaru, this exclusive perk guarantees the trade-in amount you'll receive for your Subaru vehicle when you purchase a new Subaru. * Interested in learning more about this Subaru trade-in program? 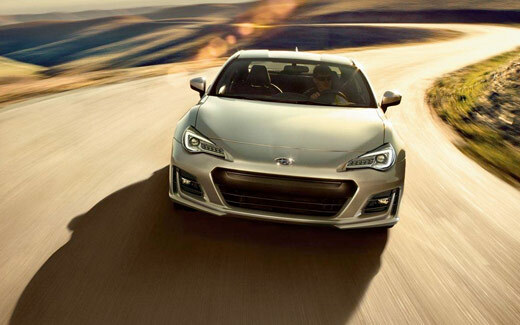 Visit our Subaru dealership in Omaha, NE, today and get an estimate of the value of your vehicle. Whether you currently drive a Subaru Outback or a Subaru Forester, we want to see you drive home in the new Subaru that's best for you and your budget. These all-new Subaru models come equipped with innovative safety features, cutting-edge entertainment technologies and comfort perks aplenty. Plus, with refined handling, eco-friendly performance and Subaru Symmetrical All-Wheel Drive in nearly all Subaru models, the lineup of new Subaru SUVs, crossovers and sedans is truly something special. The GTP Value is updated monthly and is available for six years from the original vehicle warranty start date. Contact Baxter Subaru or visit our Nebraska Subaru dealership to have your vehicle evaluated and ask for more information about our Subaru trade-in program. We hope to see you soon!